I am finally back running again!!!! I was so anxious to get cleared from the Dr. and laced up my running shoes right when I got home from my 6 week PP appointment. That was such a joke. I made it less than a mile and could tell my body was saying “Oh hell no!” For the next few weeks the weather didn’t really cooperate and 2 weeks ago I tried again. What a difference that made! I was able to make it 3 miles…with the jogging stroller!!! It’s now part of our afternoon routine, we are going 4-5 miles and I feel so much more like myself…which is a feeling I was really starting to miss. I can say that pushing a jogging stroller, with carseat attached plus a baby (about 50 lbs total) through these NC hills no longer allows me to run for relaxation…the workout is helping me to shed the last few pounds pretty fast. Yahoo! 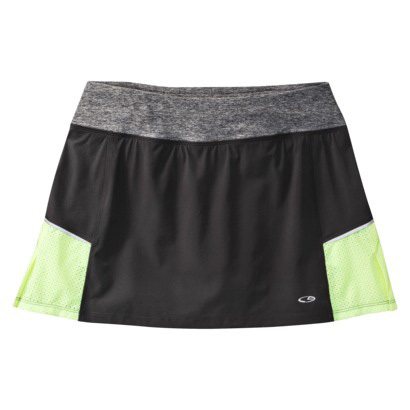 Anywho, I thought that I should share with you my newest workout wardrobe obsession: running skirts. I am soooo over the Nike Tempo running short, so I started looking for other options. I started with an impulse buy @ Target (which has held up well) and now I’m hooked. I love them because there are tights underneath to help manage my thigh situation and then a super cute skirt to cover it all up. On top of their legit functionality…lets admit they look much cuter and more feminine. I’m in love. 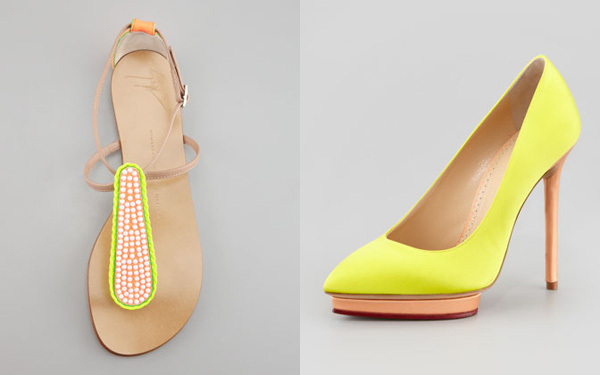 I’ve attached my favorites below for your shopping pleasure. Like I said the Champion one from Target has worked great and I also have the Nike version below which I love as well and has a few more bells and whistles. Next up is the lulu Pace below….